A staple of the Hamptons summer social scene is saying so long. Bridgehampton Polo pretty much had the rug or in this case turf pulled out from under them. High goal development has trumped their high goal play. 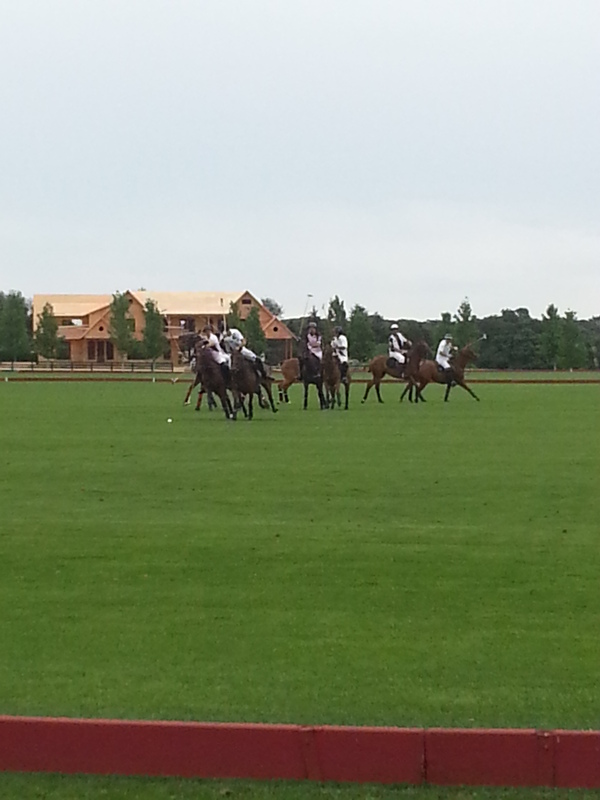 Polo enthusiasts however may find other avenues for single match events or head to Greenwich for top tournaments. 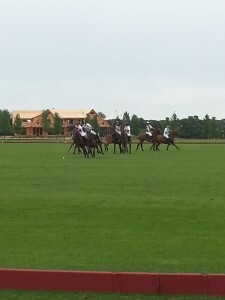 “Recently some of the property at Two Trees Farm where Bridgehampton Polo Club has been hosting polo for almost 20 years has been sold, including land housing the polo barns, exercise track, half the parking lot and some of the polo fields. There is not an area for visiting teams to stable horses close to the field. As a result,Bridgehampton Polo Club doesn’t have the property it needs to successfully and safely host a full season of high-goal polo.